Things are happening at Rubio Monocoat! We start 2017 with a lot of novelties in our Rubio Monocoat range. Check our 'Colour Trends 2017' colours here. For finishing facades, garden sheds and gates, people are increasingly opting for wood, sometimes in combination with other materials. The wood can be protected in various ways, depending on the result you are looking for. Rubio® Monocoat has had RMC Hybrid Wood Protector in its assortment very successfully for years; a very high-quality oil that protects exterior wood and colours in one of the 20 colours that are available, in just one coat. But wood can, of course, also be very beautiful when it ages naturally. For all the fans of an aged, weathered look, the Rubio® lab developed “Rubio® WoodCream”, a revolutionary cream that ages vertical wood and makes it water-repellent at the same time. The Rubio® Lab developed 7 shades of grey, which gives the treated wood an aged look. 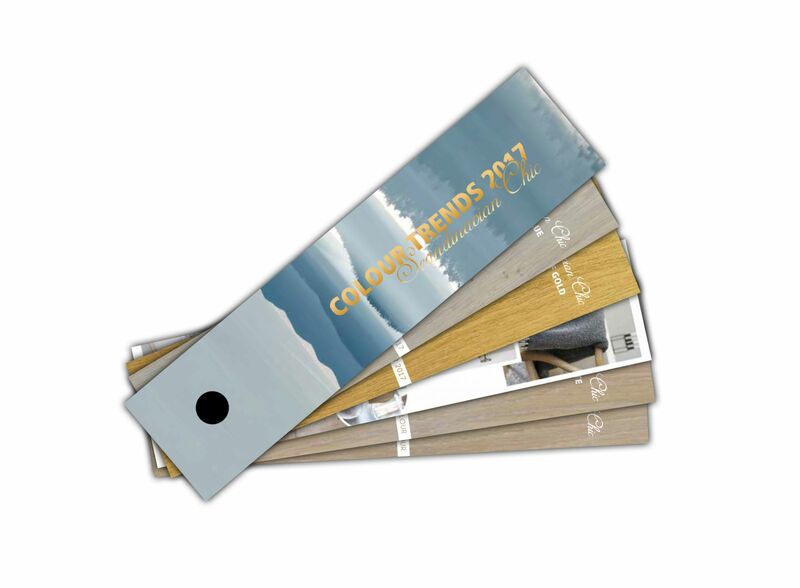 A transparent version is also available, which allows the wood to age naturally, but protects it and makes it water-repellent. This transparent version will also protect wood that is already aged. 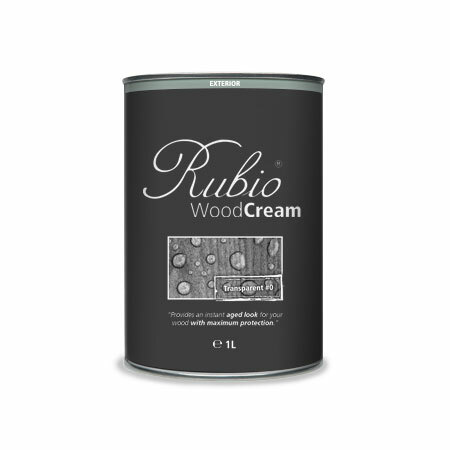 Check the Rubio WoodCream product page here. Using Rubio Monocoat products is easy and can usually be explained in three steps. We want to extend this simplicity to our product assortment. 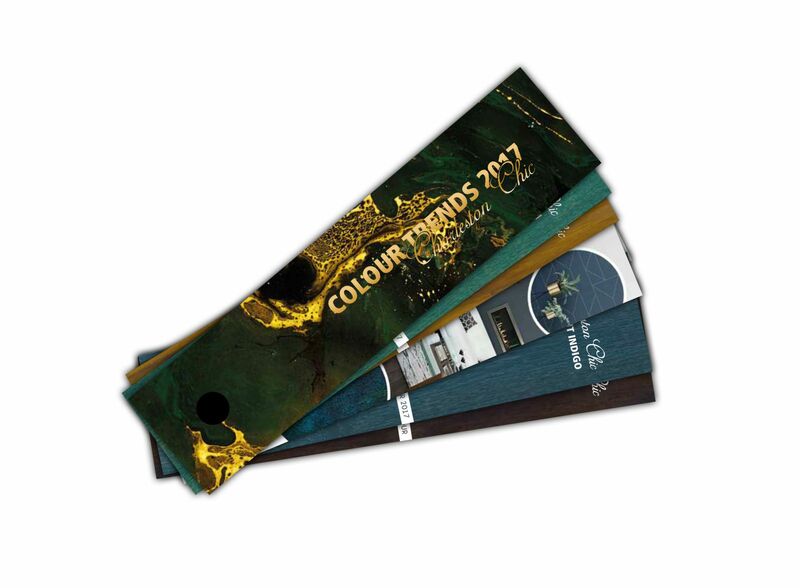 We are therefore introducing an optional pre-colour, by way of analogy with the interior assortment. The SunPrimer Hybrid Wood Protector can be used optimally as a pre-colour for the more intense colours of interior wood, with even better UV protection. 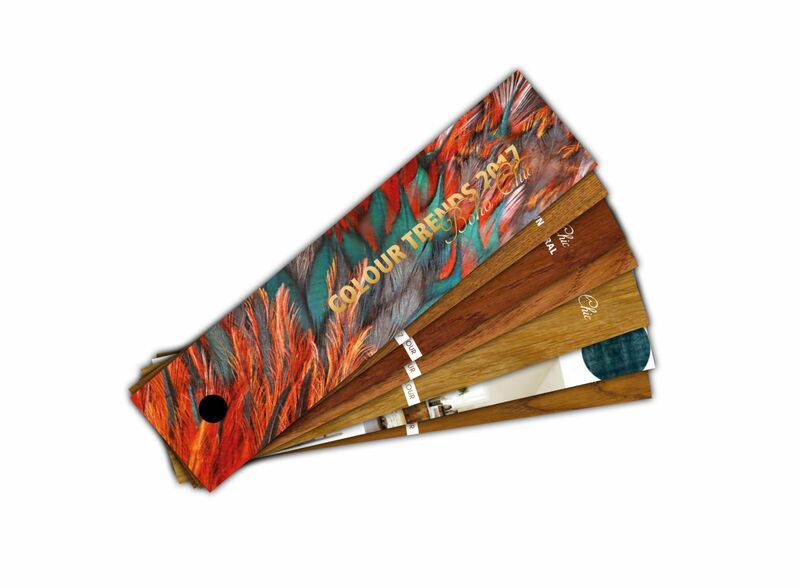 This pre-colour is available in all 20 colours that the Hybrid Wood Protector is available in. Go to www.rubiomonocoat.com for more information and a detailed colour chart. 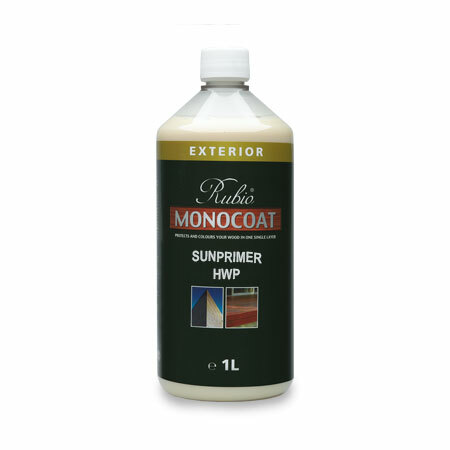 Check the Rubio Monocoat Sunprimer HWP product page here. At Rubio Monocoat we are accustomed to playing the role of pioneer. We want to do this again in 2017 with the launch of Rubio Monocoat LED Oil. The benefits of LED are obvious: considerably less energy consumption, longer-lasting lightbulbs, no ozone emission, no unpleasant odour. In short, this is an environmentally-friendly way to finish wood industrially. In addition, the LED Oil, just like our UV catalysed finishing oil, is based on our unique technology, with a guaranteed sustainable finish and a natural ‘look & feel’, like the oxidative RMC oils.